Helping Babies Breathe Training in Goroka, PNG. 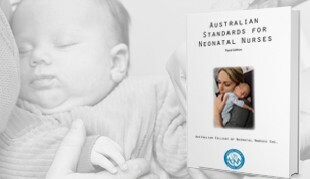 the peak professional body for neonatal nurses in Australia. 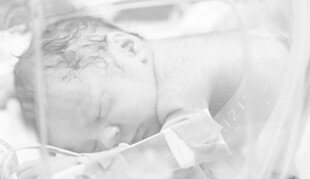 Membership is open to registered nurses, midwives, nurse practitioners and endorsed enrolled nurses working with neonates and their families. 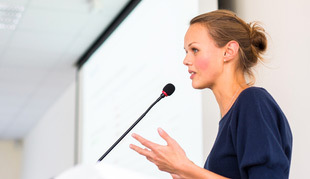 The College, branches and special interest groups organise an annual conference and symposium, dinner meetings and workshops. 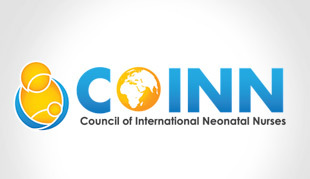 COINN acts as the voice of the international community of neonatal nurses to facilitate the growth of neonatal nursing and to improve healthcare outcomes for our patients and families worldwide. The University of Tasmania and ACNN have partnered to offer Postgraduate Nursing qualifications on a scholarship basis to ACNN members.